Purchasing windows, doors, and skylights is a significant investment and complex purchase decision. Homeowners want the right windows for their home, but few know what to look when shopping around for products. 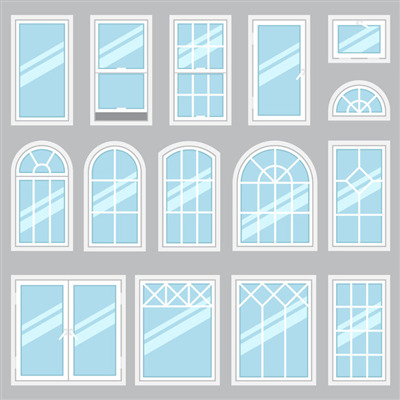 Over the last five to ten years, residential window design has progressively moved forward into the modern age. 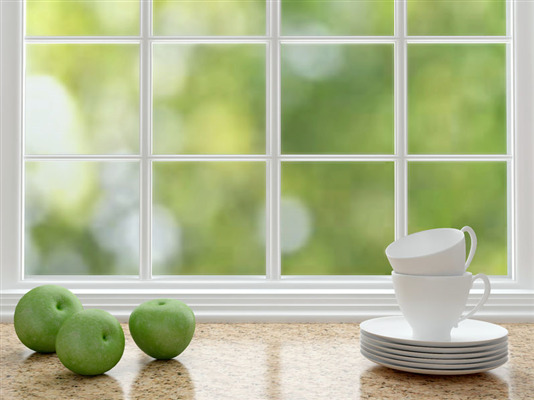 Homeowners are veering more toward contemporary window concepts with a minimalist mindset. Clean lines, simple shapes, deep colors, and larger window frames had all but engulfed the entire industry. 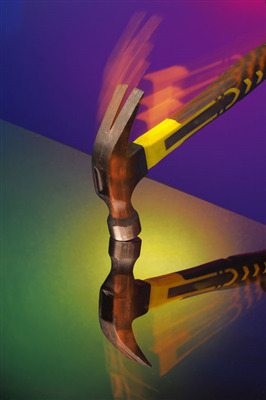 What hasn’t changed, however, is the close attention to efficiency, functionality, and durability that transcends all fads. Even if you don’t live on the coast, you may still want to install impact-resistant windows in your home. Minnesota is known for tornadoes and hail storms, as well as ice storms. When the weather gets rough outside, impact resistant windows can protect your family and keep the weather from damaging furniture and other items in your home. 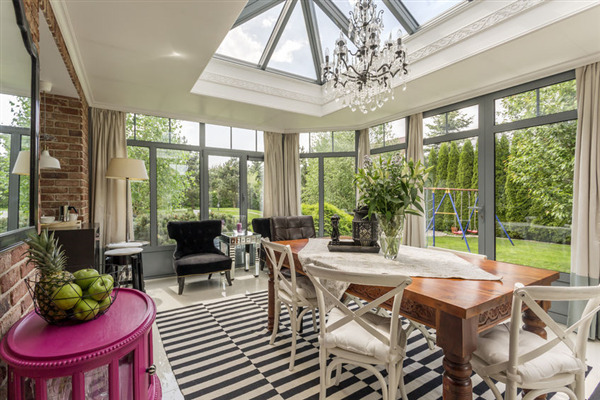 When you’re choosing windows for a sunroom, there are a few things you should take into account. Sunrooms can become high maintenance. Being aware of what you want out of a sunroom and the right ways to install them will make your sunroom more enjoyable.